Trip Chiefs - Family trips made easy - Make dreams, not tears! Do you want to find the best destination information for your next trip PLUS save yourself a heap of time? 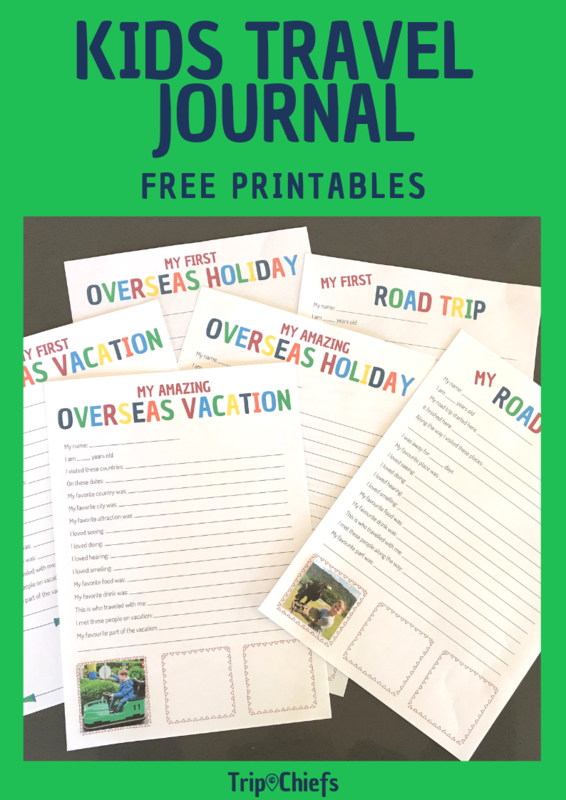 Grab my cheatsheet containing the best travel websites (big and small) for families looking to visit Europe, USA, Canada, Asia, Australia, Africa, Middle East, Central America, and South America. Save yourself time and stress and discover where to find great information for your next trip. 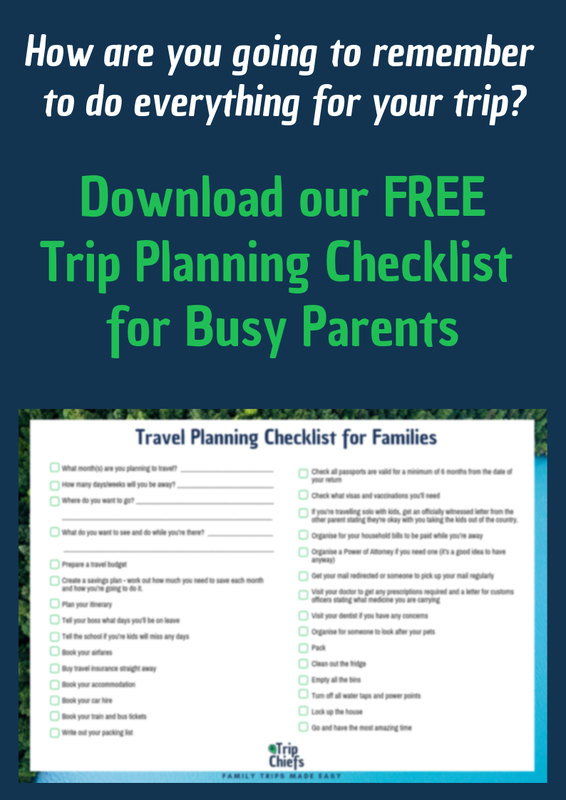 I teach busy parents, just like you, how to travel more and make it easier to take amazing trips with your kids. How? By teaching you my step-by-step process that takes out the guesswork and stress, and gives you all the resources and tools you’ll need to travel cheaper, easier and have more fun. Let me show you family trips made easy! 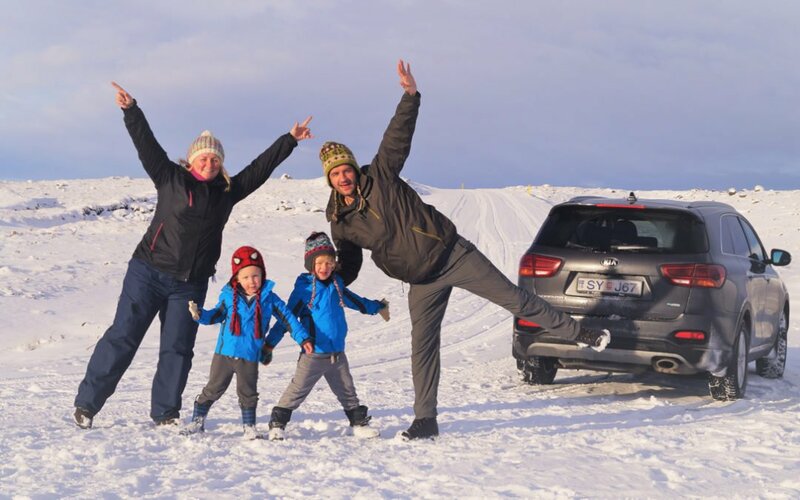 When it comes to organising an amazing family trip at home or abroad, it can be totally overwhelming when you realise everything that needs to be done. What if I told you there was an easier way to travel with your kids? A way that will show you the pitfalls, the tips, and tricks, so you can start taking extraordinary vacations instead of heading to the same place every year. 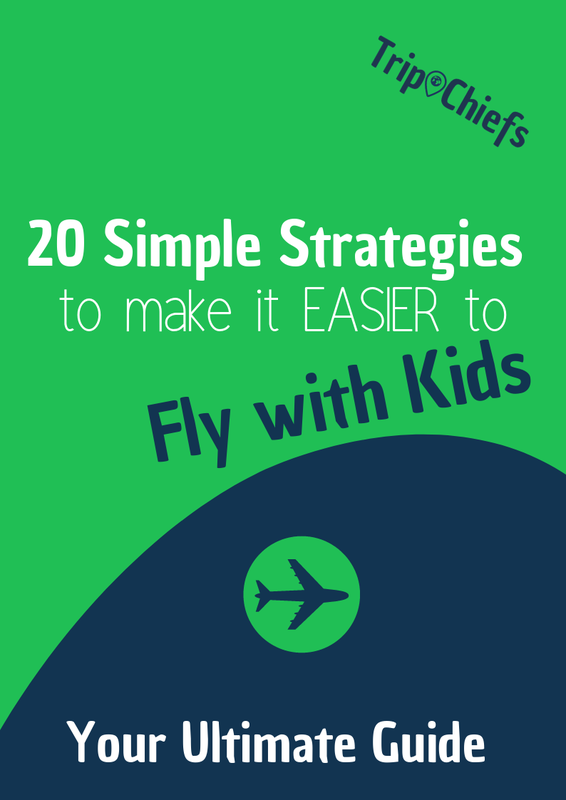 Travel with kids doesn’t need to be difficult. It’s the most incredible experience you can have with your family, and can be so much easier with the right tools, knowledge and helpful community. Our six-week course “Family Trips Made Easy” is designed to help busy parents save time, money and stress planning family trips. We want to help you start travelling sooner and to make it a fun experience. Each week, we’ll help you conquer a different aspect of travel through our video tutorials, workbooks, checklists, and private members’ community. Our goal is to make it easier on you, so we’ll give you the step-by-step information you need to start taking action straight away. What would YOUR life look like, if you could take more family trips because you knew how to do it EASIER AND CHEAPER? Come join the VIP waitlist, so you’re one of the first to be notified when we open for enrolment. “You’ve done all the work for me! Instead of having to go to heaps of different websites to find each piece of information, it was all there in the course, step-by-step. It was clear, quick and easy to do, and the bonus is I can revisit it once I get closer to leaving on our trip. Just because you have kids, doesn’t mean you need to stop travelling. 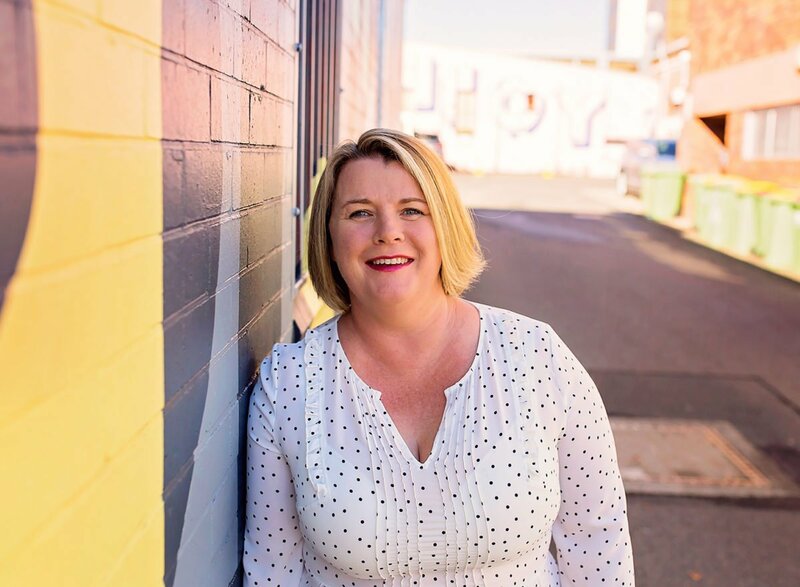 Meet Jenny Lynn who with her husband and two little boys aged 3 and 5 years have road tripped through Africa, trekked in the Himalayas, and been on so many wonderful adventure holidays with kids. Airplanes and airports are very busy and noisy places, with lots of people and lots of rules. For a small child that can be scary or just plain frustrating. 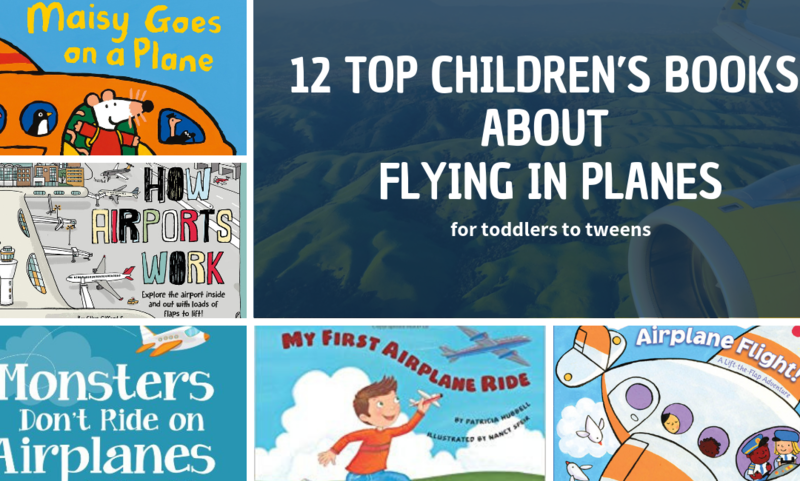 This is why we’ve combed the bookshelves for the best children’s books about flying on an airplane and going through the airport. There are so many moments in our lives that are unremarkable and soon forgotten. There are plenty of moments we’d rather forget. And there are those moments that will make us smile and stay with us forever. 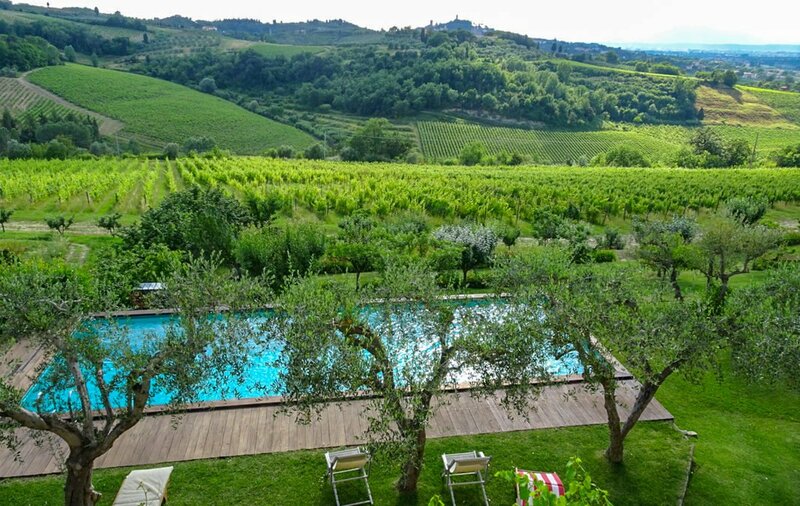 From Italy to Iceland, Spain to Scotland, and Greece to Croatia, we’ve got 14 family-friendly Airbnb in Europe that have been tried and tested by families. Get on the VIP Waitlist! Come and join the VIP Waitlist to make sure you don’t miss out when we open for enrolments. 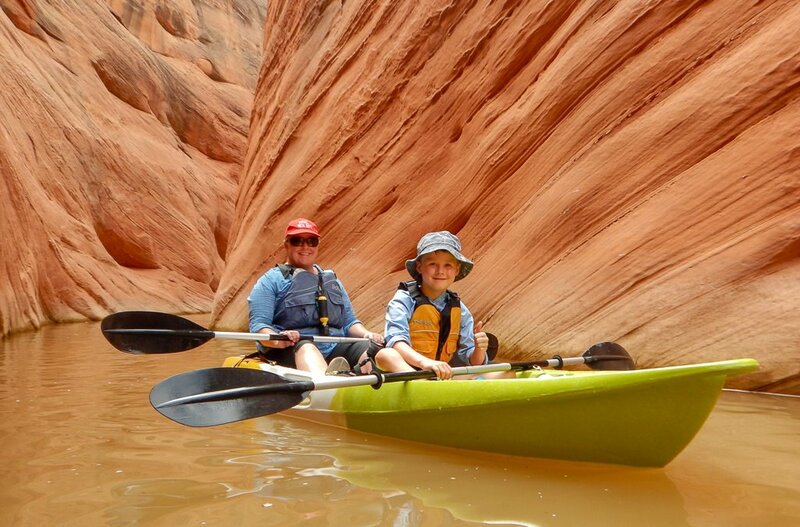 Stop waiting for the right time to take your kids on that dream trip. There will never be a perfect time. Stop waiting until you have more money, more time, and less things to do. Chances are you aren’t going to strike it rich and retire before your kids leave home, so start saving now and put aside the time. Stop waiting until the kids are older. They will learn more than you could imagine from travel. What’s the point in waiting, when you can do something about it right now. Join Trip Chiefs and we’ll help you to make your travel dreams a reality.